PetSmart is the world’s largest pet supply and service retailer, offering over 10,000 products in each store to meet all of your pet’s needs. Services include grooming, dog training, cat and dog boarding, and Doggie Day Camp. 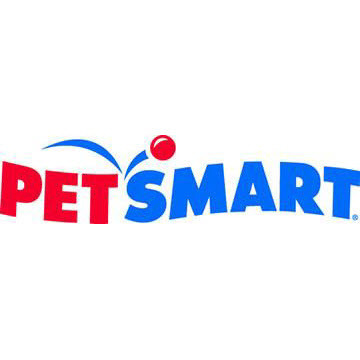 PetSmart also offers a varied selection of animals for sale and adoption such as dogs, cats, birds, fish, amphibians, reptiles, and several breeds of small animals like guinea pigs, chinchillas, gerbils, hamsters and mice. Visit your Maple PetSmart today!